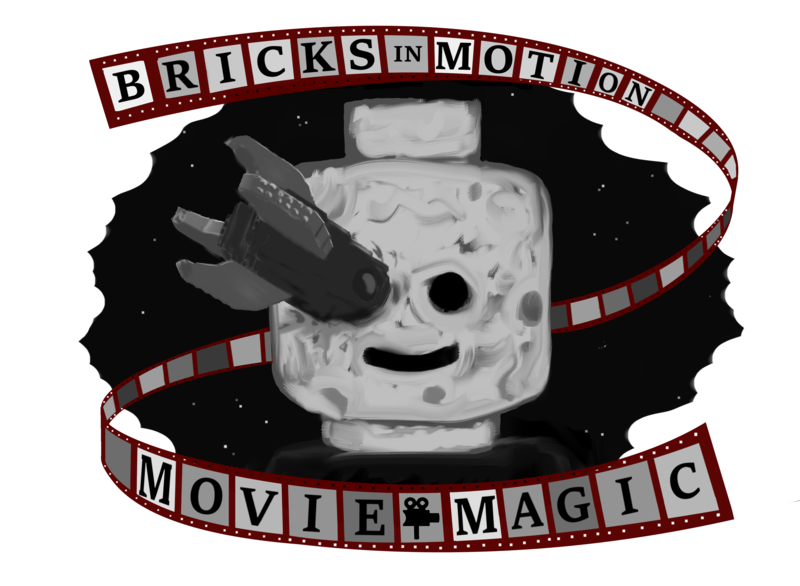 Forums - Bricks in Motion » Contests & Festivals » Movie Magic results! And our site owner, Philip "Smeagol" Heinrich, who provided copies of his film BricksinMotion: The Documentary. Here are the results of the contest. Please keep in mind that the judging process does involve averaging the judges ballots. Some entries may have been ranked higher or lower on individual ballots. Personally, I thought all of the films were fun to watch, and each had its merits. No one should feel bad about their ranking- it was a good crop of films this year. If you've created a topic on BiM, I'll be posting my own review of your film there with some tips for what I think you can improve on. Without further adieu, the results! 10th place was a tie, as our judges felt there were convincing arguments for either of these two films being ranked above the other, and so instead of making an arbitrary decision we chose to honor them equally. In addition, the winner of the Promising Director Prize is SuperDog by PlasticPointProductions. The judges were unanimous in our choice of SuperDog as this year's Promising Director Prize recipient. Its use of forced perspective, brick-blended animation, and unique camerawork truly embodied the spirit of Movie Magic. It was also just a whole lot of fun! Thank you again to our judges Mindgame, Rioforce, and Legoander. And thank you to all of the entrants who submitted their films. It's not easy to create something and put it on the line to be judged, and I appreciate everyone here who did just that. I genuinely believe every director who entered this contest has the potential to be a great brickfilmer. Best of luck to all of you in the future! Congratulations! I really enjoyed everyone's entry. Congratulations to the winners & all the entrants! And thanks to the organisators, sponsors and judges for providing such a contest: it's always great to watch several brickfilms based on a same theme. Too bad we didn't have time to enter. Maybe next time? Congratulations to all and thank you so much for placing my film at 3rd! Congratulations to the winners, and thank you judges, for the time put in to judging, and for the helpful feedback and criticism on the films. Hope to participate in next year's contest. Thanks to Squash as well as all the judges, sponsors, and everyone else who made this contest possible! It was a really cool theme and we had a ton of fun entering. My brother and I are super honored to have received first place. Congratulations to the other winners and to everyone who entered! Congrats to all the winners, and indeed to everyone who took on the daunting task of even entering! Especially with interpreting a theme like "Movie Magic" (about movie magic, or featuring movie magic?) But especially the top 3 which were all fantastic films! Congrats to all the winners, a lot of great entries!